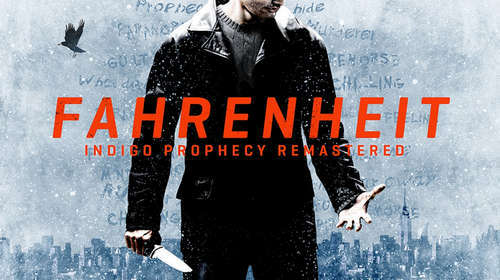 Aspyr Media brings the original classic Fahrenheit Indigo Prophecy to your Android devices to play on the go! The game still needs work but you should try it anyways! "Bloody awful touch screen controls. You just keep running into things. The camera is unpredictable and terrible. The quicktime events are a joke. Some things look so stretched it gives me a headache." • Uncut version of the game — Unlike the original North American release, Remastered contains all of the game's original scenes, uncensored and uncut. • Widescreen Support - A true widescreen (not cropped) view strengthens the game's cinematic qualities while also providing players with a better sense of their surroundings. v1.0.2 137220 Google play sign-in fixed. Enjoy the cult classic in its complete and original form on Google Play! Install APK, Extract Sd Data and copy "com.aspyr.fahrenheit" folder into SDCard/Android/obb , and play!